Here are some of our best-selling star-themed items from June through August. 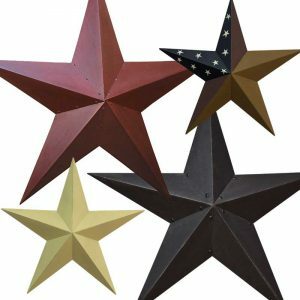 Metal Barn Star Primitive Tin Black, Red, Ivory, or Colonial. The 24 inch Black metal star is the customer favorite by far, but we have new sizes and styles that are also well-loved. 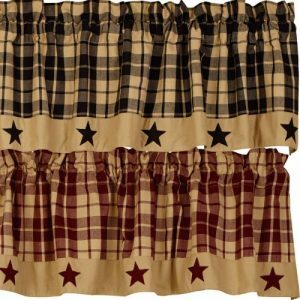 It’s not hard to figure out why the Farmhouse Star by Country House is a country star decor favorite, and a black or burgundy lined valance makes a darling addition to any country kitchen. 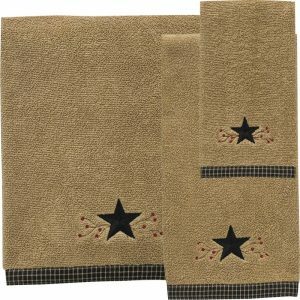 Our Star Vine terry bath towels feature a classic country star design that coordinates well with a variety of country bath decor. Tissue box holder 16% off! Dinner Place Set 25% off! Cereal Bowl Set 12% off! Dip bowl and spreader 38% off! 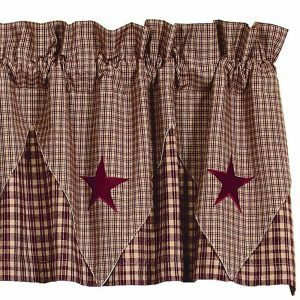 Star Vine Triple Point Valance 24% off! 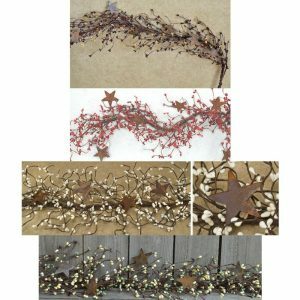 Star Vine Lined Swags 27% off! Star Vine doormat 7% off! 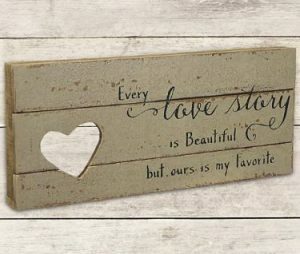 Tagged country bath decor, country curtains, country door mat, country kitchen decor, kitchen ceramics, star vine bath decor, star vine ceramics, star vine decorLeave a Comment on Star Vine Sale! You might have already heard, but we’ve got a super duper clearance blowout going on right now! 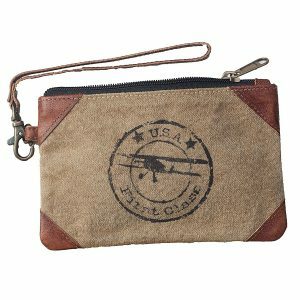 Check out our clearance section for the best of our seasonal, discontinued AND brand-spanking-new favorite country decor items from 30-70% off while they last! Seapoint Stripe Shower Curtain 60% off! 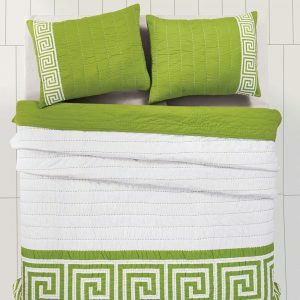 Athena Green Quilt Set 60% off! 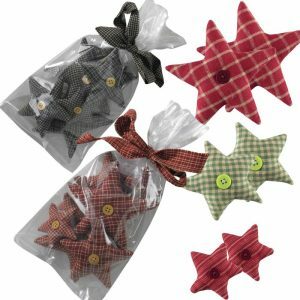 Vintage Star Wine Point Valance 29% off! 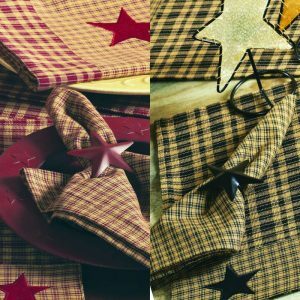 Vintage Star napkins 70% off! 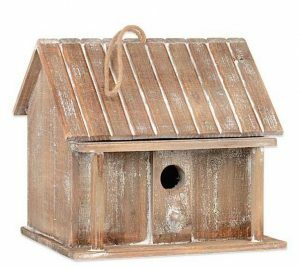 Weathered Wood Birdhouse 29% off! 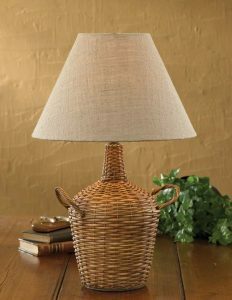 Wine Jug Lamp with Shade 34% off! 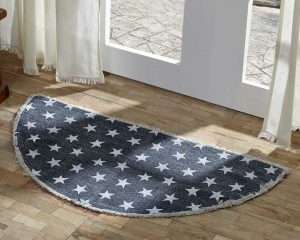 Half Circle Blue and White Star Rug 60% off! 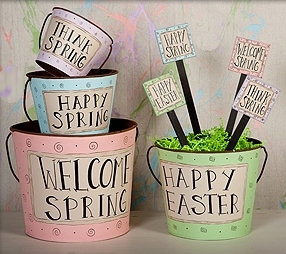 Spring Plant Stake Set 76% off! 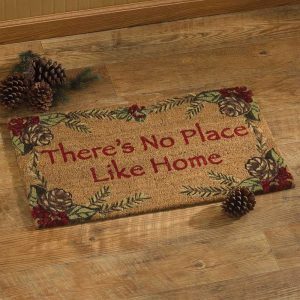 No Place Like Home door mat 50% off!